The Activ Roll, a small roller with soft bumps for a comfortable massage, stimulates the blood circulation and provides the whole body with a general well-being feeling. 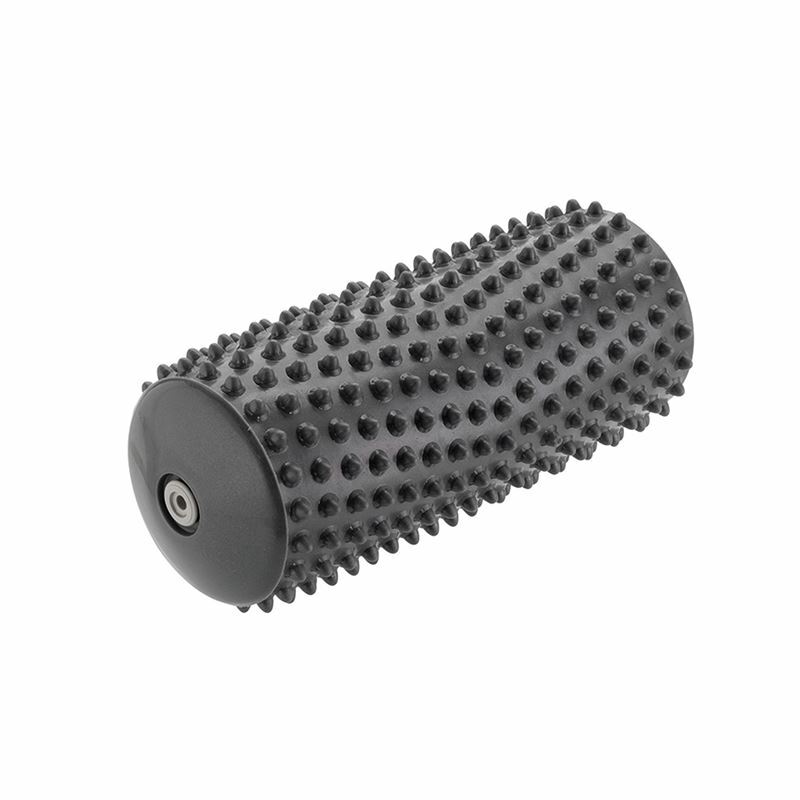 It is used for foot and back massage, reflexology and skin-sensitisation exercises. It is possible to inflate the product with a needle pump in order to achieve the wished hardness. Ideal for the massage of all body parts. 6'' long and 2 1/4'' dia.